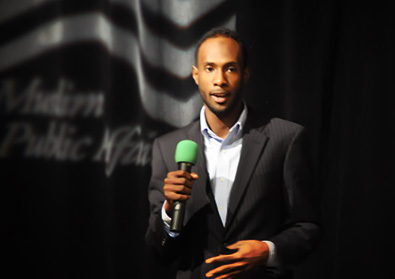 This week, Dr. Maher Hathout is joined by Yusuf Abdul-Qadir, a young leader from Syracuse, NY, who is president of Ecologique, Inc., a social impact, public engagement organization. Like Dr. Hathout, Yusuf has devoted himself to working with youth to help them become confident and civically engaged. They explore the communication gap between many mosques and mosque goers, particularly for youth, converts and Muslims struggling with their faith and practice. How do we open spaces in our communities for Muslims of all kinds and help our mosques evolve to accept visitors “as they are”?